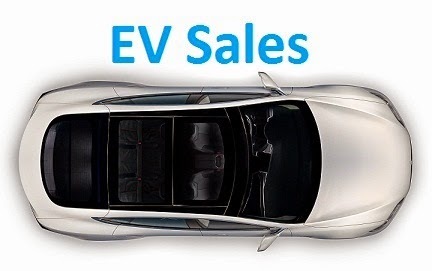 The global EV market grew 40% in July, to almost 88.000 units, with YTD sales now above half a million units, thus improving 43% on the result achieved last year, and global market share above 1%, surpassing the one million mark by year end seems to be a given, the question will be, by how much? Will sales reach 1,1 million? 1,2? In July, the Best Selling model was a surprise, with the BYD Song PHEV registering 5.069 units, in only its fourth month on the market (Beat that, TM3!) being the first time it wins a Global Best Seller Award, while at the same time it allowed it to jump into #12 in the YTD ranking, below the #11 BYD e5 sibling. The current Top 10 remained stable, with the #1 plug-in Prius gaining ground on the Nissan Leaf, while the #6 BAIC EV-Series has closed in to the Zhidou D2 EV, heating up the race for #5 and the title for Best Selling Chinese nameplate. Outside the Top 10, besides the aforementioned BYD Song PHEV, positive numbers for other two Chinese models, with the BYD e5, reaching the Seventh position in July, thanks to 2.946 units, while the Chery eQ did even better, registering 3.264 units and reaching #6, making it five chinese models in last month Global Top 10. A special reference to the Chevrolet Bolt Problem-Child, having registered its third record result in a row, we still say the GM BEV has a bright future ahead, but the month-on-month growth has been too small (2.095 units in May, 2.225 in June and 2.353 in July) so far to make a real impact. Anyway, the values are starting to become interesting (It was #10 in July, with 2.353 deliveries) and considering the looong rollout plan is still developing, we are still not sure how much is this model worth, saleswise. Looking at the BEV / PHEV breakdown, pure electrics now have 64% share, the same as last year. 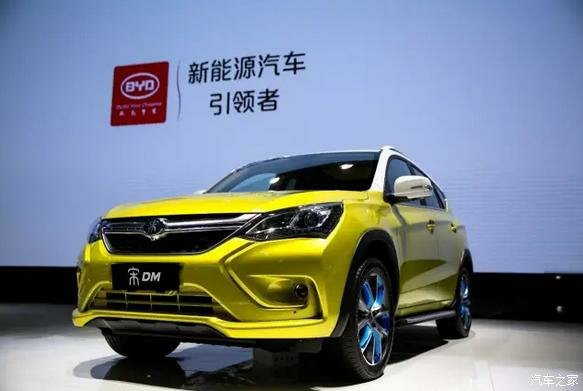 BYD was the Best Selling manufacturer for the fourth time in a row, with a record 11.217 deliveries, so the Chinese company left BAIC behind and is now on the trail of the #2 BMW, probably to be surpassed in August, leaving it four months to go after Tesla and discuss the bid for 2017 Best Seller Trophy. On both BYD and Tesla cases, the race will depend more on how fast they can make them, than actual demand. In a stable market, a mention to Toyota, cutting short the distance to the #5 Nissan, possibly surpassing its compatriot later in the year, while Zhidou is now pressuring Renault in the race for #8. The race for #10 just got interesting in July, as the current bearer Volkswagen had its worst result in 18 months (2.029 units), due to manufacturing delays, allowing SAIC Roewe (17.807 deliveries this year) and Mercedes (17.675) to come close, with the three brands separated by less than 1.000 units. Based on preliminary August results, expect VW to rebound big time, thus securing its Top 10 place for a few more months. The European passenger plug-in market started its usual holiday season, down almost a third regarding the previous month (Summertime = Lower sales), by registering some 19.600 units, but it is still up 41% regarding the same month last year, so the growth trend continues. Year-to-date, the market is up 34% this year, with the EV share now standing at a record 1.6%. 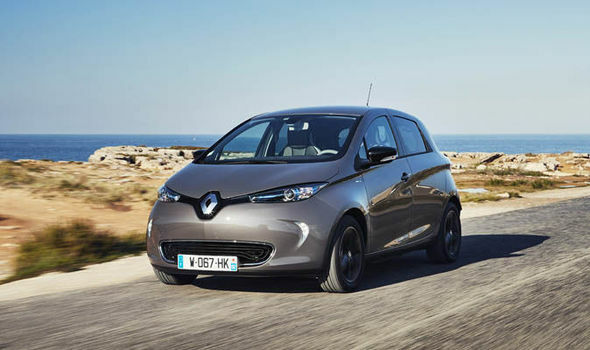 Despite being holiday season, the Renault Zoe hasn’t stopped trailing the competition, a bit like cyclist Chris Froome, it seems no one can get them out of the Yellow Jersey, whatever the month or competition, with the French hatchback being once again the Best Seller in July, while plug-in hybrids took this special time of the year to post a positive month and outsell pure electrics (57% vs 43%), but YTD, BEVs are still ahead, if by less than 100 units. #1 Renault Zoe – With orders currently outnumbering production, Renault couldn’t lift off the foot from the accelerator too much and enjoy the holiday season, so the Zoe scored 1.919 units, up 68% YoY, enough to win for the seventh time in a row the Monthly Best Seller status in Europe. Or all 2017 trophies…As for Zoe individual performances, it was good news across the continent, with high numbers in Germany (413 units), Norway (250) or Austria (207). #2 Mitsubishi Outlander PHEV – A positive month in July, with the Japanese SUV sales growing 4% YoY, to 1.406 registrations. Besides the usual strongholds (The UK, Sweden and Norway), Mitsubishi scored a home run last month in Iceland, scoring 134(!) units, a new all-time record for a single model in that country, but in the long run, no one really knows if the Japanese SUV can keep up with the general growing sales trend and stay among Europe’s top sellers. #3 BMW i3 – The German Hot Hatch was up 73% in July, to 1.287 units, with BEVs representing 71% of all sales, while looking at individual countries, no big surprises, with Norway registering 277 units, all of them being BEV, and its home market, Germany, scoring 325 registrations. Looking ahead, expect deliveries to slow down, as people anticipate the revised version, coming later in the year. 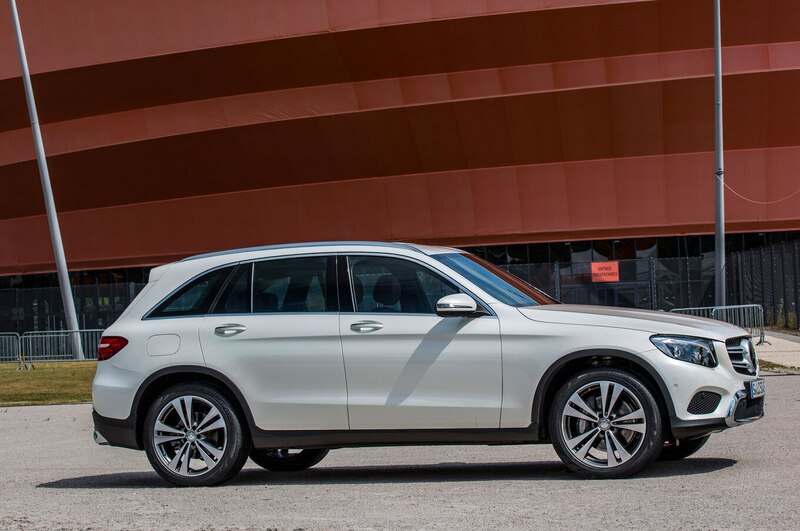 #5 Mercedes GLC350e – The Mercedes plug-in SUV recorded 991 deliveries last month, proving to be the fashionable Luxury SUV du jour (Nevermind that it only has 34 kms range NEDC, or some 20 kms in the real world), the important here is that it manages to dodge the fiscal system in many countries and get the benefits from being “environmentally friendly” (Euro-speak for “Compliance Car”). But enough bitching, the stylish Mercedes has its largest markets in Norway (295 units), Germany (138) and Belgium (132). This model is serving for Mercedes as a customer lab experiment, warming them up to the brands real Game Changer, the 2019 EQ SUV. YTD Ranking – Zoe reinforces #1, Mercedes GLC350e in #6. Looking at the YTD ranking, the top positions remained stable, with the Zoe increasing its lead, with the most notable changes being the Mercedes GLC350e climbing to the Sixth Spot and endangering the Tesla Model S Fifth Place. 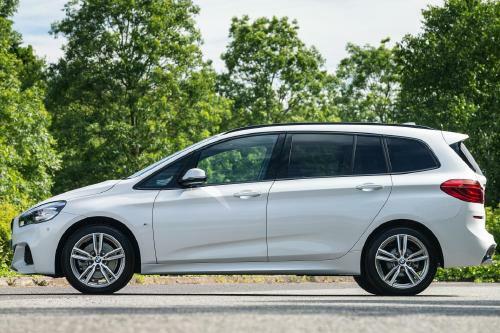 In this edition we extend the ranking to a Top 30, where we see some hot sellers bubbling up, like the #23 BMW 530e (546 deliveries in July, only one unit less than the Model S), and the recently arrived Mini Countryman PHEV (452 units) in #29, with the British Crossover sandwiched between two models that only share the nationality and the fact both have a steering wheel and four wheels: The Post Office’s best friend StreetScooter Work in #28, and the #30 Porsche Panamera PHEV. Well, the good news is that it is climbing in the ranking, currently it’s at #33, but it is doing so at glacial pace, so expect it to reach the Top 10 in around…A million years, when the Pangaea supercontinent is back. Maybe. Looking at the manufacturers ranking, BMW (20%) is comfortably seated on the Iron Throne, followed by Renault (13%, down 1%) in Second Place, while the Third Spot is being hardly fought by the new Bronze medalist Mercedes (11%, up 2%), Volkswagen (10%, down 1%), Nissan and Tesla, these last two with 9% share. When will the Tesla Model 3 arrive to Europe? Tesla Model 3 or Model S? Fuel Cells June 2017 - Fools Cells?